Don’t let anyone tell you where to begin. Your situation is uniquely yours. So you prioritize the home buying process to work for you not some other person. Start Looking for your new HOME. To start the process just click the button and engage. Finding property for sale in Sacramento can be a fun process. Our search of Sacramento area MLS will help in the procedure. Sacramento Listings has California real estate that recently sold properties, foreclosures, new homes and many more properties. Homes for sale in neighborhoods such as Carmichael, Greenhaven, West Sacramento, Elk Grove, Sacramento, Roseville, and Auburn check out our Communities Pages. Having a personal Real Estate Agent will help with understanding your individual needs and wants. Real Estate is complicated. Having the right person on side is our main focused. There are many types of properties. Which one are you looking for? 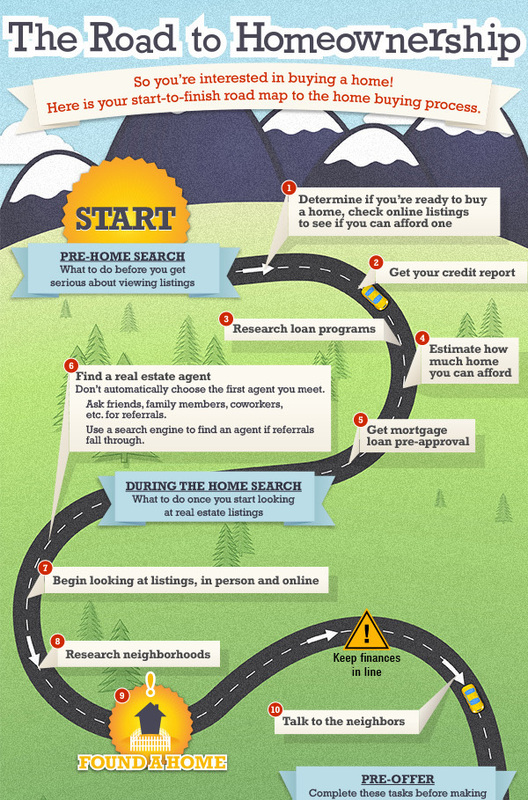 The path to home ownership has many twist and turns. The road to achieve the American dream can be successfully navigate with a few insights and the right people to help you along the way. What price range of the house? What is the right home floor plan?